This week on Across The Park, Gaby is a late scratching, but filling in is good friend Te Rina Taite! We are also joined by an actual sports person, in Clare Crewdson! 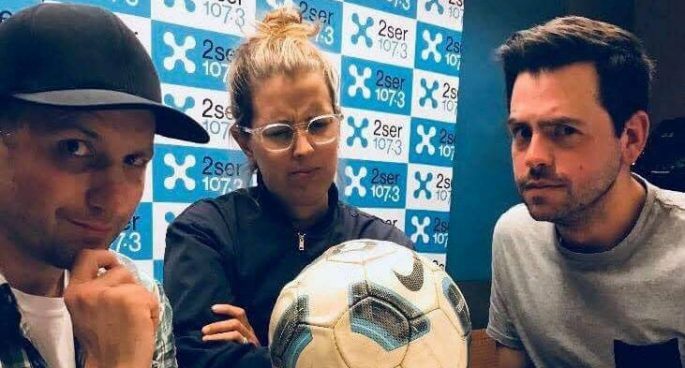 We talk to Clare about her work with Cricket NSW and her cricket and AFLW career and the benefits of having a twin, what could happen a head of the World Cup team announcement, we have a look back at Te’s first AFL match of the season (in which Joel managed a post game interview), Round 3 in the AFL, Round 4 in the NRL, we ask if Golden Point should exist, and another random game!